Mr. Stinky's Green Garden: VIDEO How Strong Are Boveda Packs? 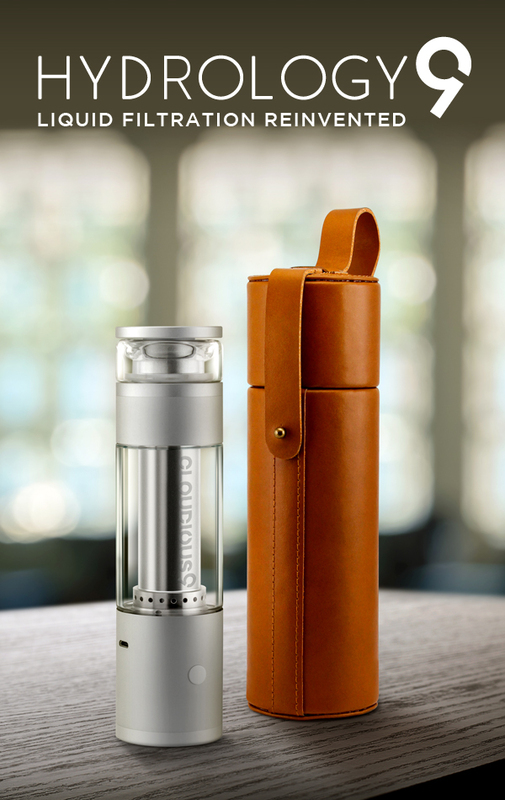 VIDEO How Strong Are Boveda Packs? 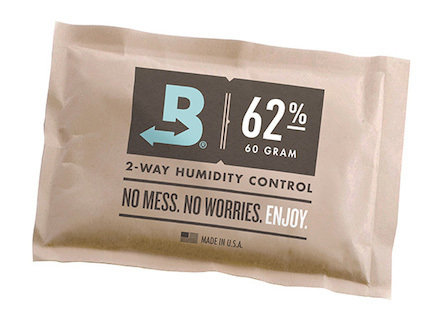 So you may have asked yourself…just how strong are those Boveda packs? After all, you’re putting them close to your beloved cigars, wooden instruments or herbal medicine. The answer to this question is: VERY STRONG. Watch below as Charlie demonstrates the strength of a Boveda pack, and explains the quality control efforts that are in place to ensure every Boveda coming in contact with your precious belongings lives up to our motto: No Mess, No Worries, Enjoy.